Unless you bought a ticket in New Jersey, you didn't hit the big $429 million Poweball jackpot. 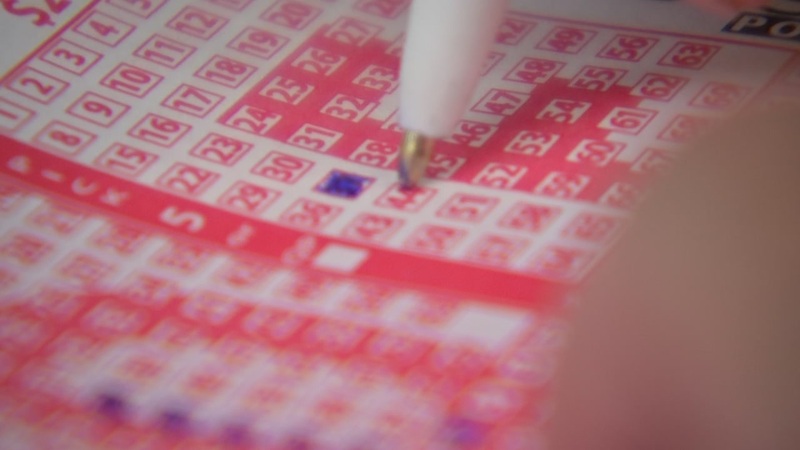 A ticket sold in the Garden State matched all five numbers and the Powerball. Those numbers are 25 - 66 - 44 - 5 - 26 and the Powerball is 9. If you won a big jackpot like that, what would you do with the money? Let us know in the comments section below.